Menchie’s started out as a simple dream of a young couple in love and over a few short years has transformed into the world’s largest self-serve froyo franchise. 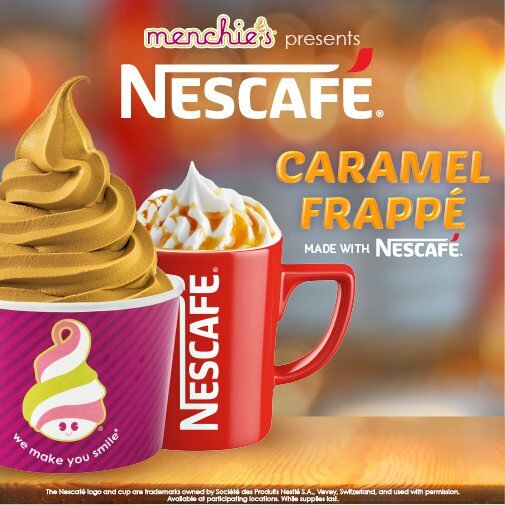 For franchisees, that big-name brand recognition can be a giant advantage in the world of frozen dessert brands. We have over 400 locations open or in development across the globe, more than any other self-serve frozen yogurt franchise. With that kind of reach, Menchie’s has become a household name in many places where kids will ask, “Mom and Dad, can we go out for Menchie’s?” instead of just asking for froyo. Favorite brands can boost the popularity of certain froyo flavors and help draw in guests more often. When so many people know who you are, your job as a franchise owner becomes that much easier. One of the biggest challenges when starting a new business is spreading the word that you’re in the community and you’re offering a particular set of services or products. In the case of Menchie’s, people already know what to expect. Our brand’s popularity has been driven by our consistent delivery of a superior guest experience. We’ve developed a destination at each Menchie’s designed to delight children and help grown-ups kick back and relax. Everything from our cheerful plum-and-green interiors and our help-yourself, all-you-can-try free samples policy to our interactive chalkboards, collectible spoons and colorful Menchie’s characters are engineered with our guests in mind. So when you open your Menchie’s, even if it’s the first one in your area, you can rest assured that your local marketing efforts, aided by the materials and expertise provided by our brand headquarters in Encino, CA, will be met with smiles from the people in your community, who probably have already heard all about us. 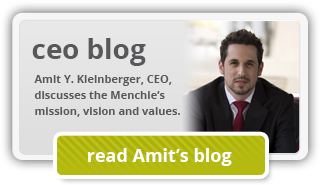 Menchie’s is a happy business, but we’re also a sophisticated business backed by years of franchise experience, proven systems and the know-how to execute those strategies successfully. One of the biggest ways to reach our target audience is by creating synergistic partnerships with the things they already love. Sometimes we team up with beloved treats like M&M’s, Nescafé and Oreos to create flavors for our premium Private Label Collection yogurt line. Kids’ movies also offer a great opportunity to attract guests. Menchie’s often partners with big animated movies, like “Storks” and “Ice Age Collision Course,” to create memorable character spoons, cups and movie-related flavors for LTOs. The same families that love these movies will also love coming to Menchie’s for something tangible to remind them of what a great outing they had. 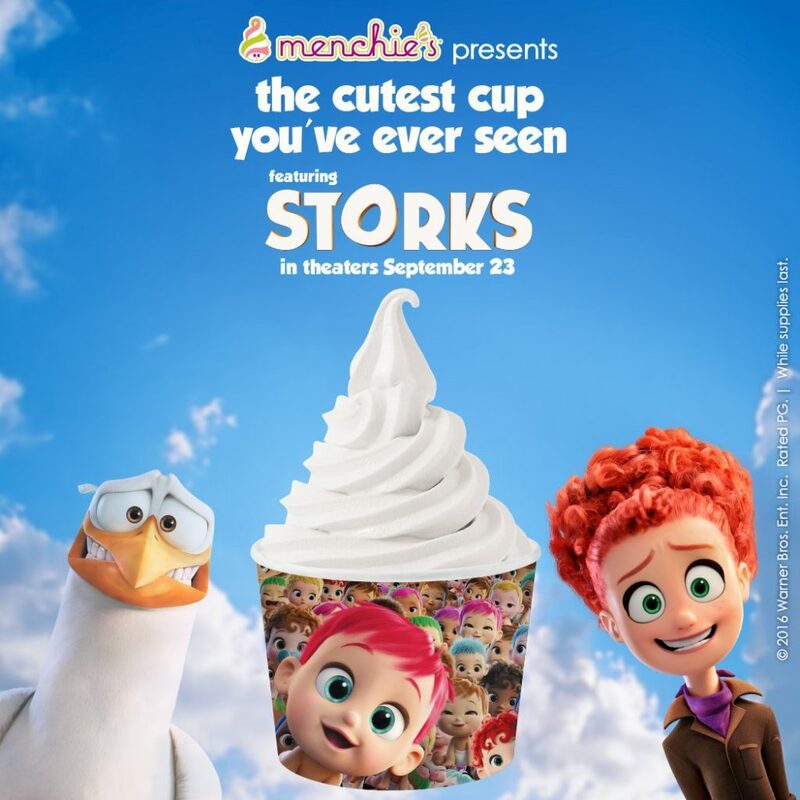 The popular kids’ movie Storks, released in 2016, was the perfect opportunity for Menchie’s to work with Warner Bros. Entertainment Inc. to create a movie-themed cup. These kinds of big-name partnerships are not as likely with lesser-known brands, and virtually impossible for independent operators. In addition, we have a team of marketing experts at our corporate office who are dedicated to helping our franchisees be as successful as possible. At Menchie’s, we understand that our success is only as big as your success. Would you like to know more about the benefits of investing in a franchise with one of the top frozen dessert brands? You can explore our research pages or fill out the form at right to download our free franchise report. We look forward to hearing from you!